This event is held August 28th-30th. 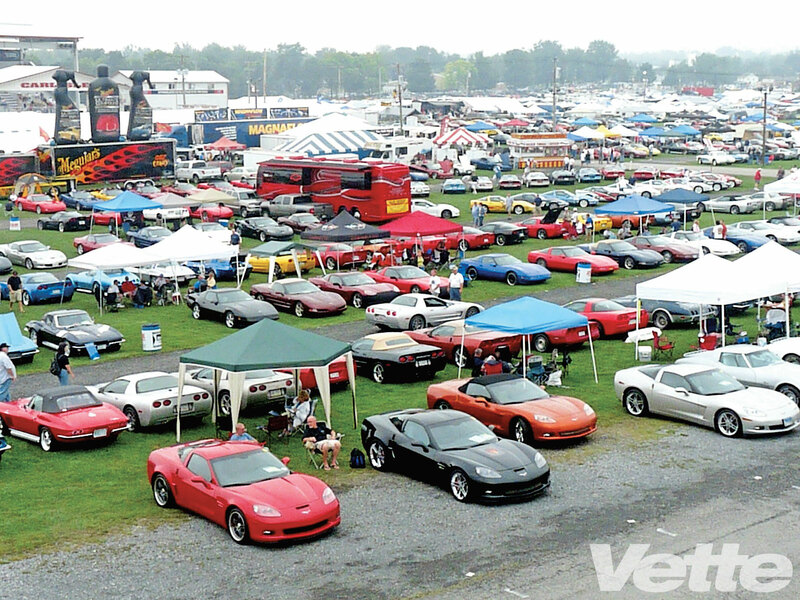 It is the largest Corvette event in the world. 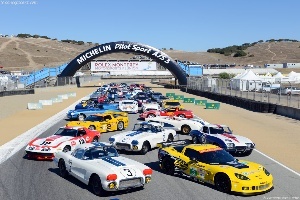 It features more than 5,000 Corvettes representing all generations of America’s classic sports car. This will include autocross, burnouts and a parade through historic downtown Carlisle. Corvette enthusiasts will not want to miss this. This event will be held Saturday, August 15th 9:00 am – 5:00 pm at the Black Horse Golf Course located in Monterey Bay, California. 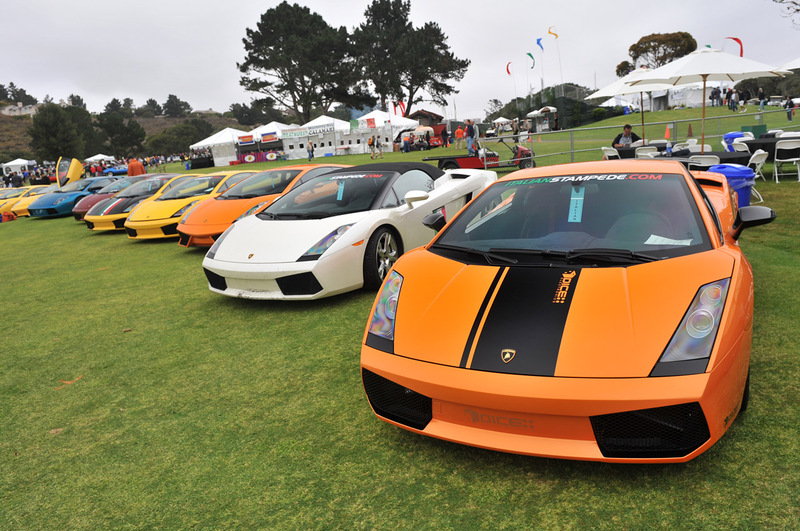 Concorso Italiano features more than 800 Italian origin vehicles. This includes automobiles and motorcycles. There is also plenty of Italian fashion, food, music, and travel displayed. This day is filled with “Italian Style”, make sure to check it out. This device is perfect for anyone who parks their car in a garage. 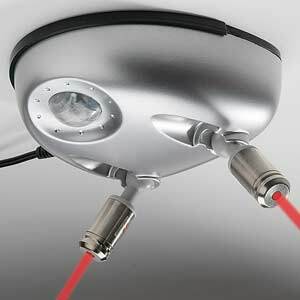 Using this device, it aims a red laser beam on the hood of your car or dashboard to let you know exactly when you have reached your pre-selected parking spot. A motion sensor turns the laser on and off automatically. Plug it into any AC outlet or use battery power. It will install in minutes using included hardware. You’ll park in the right spot every time. Come out to the 35th Annual Nationals August 7-9 at the National Trail Raceway, Columbus, Ohio. There are many events for the whole family. This includes a swap meet, open time trials, exhibition runs, show cars, kids activities, and so much more. An all new event will be held this year called the Mopar Super Cruise. 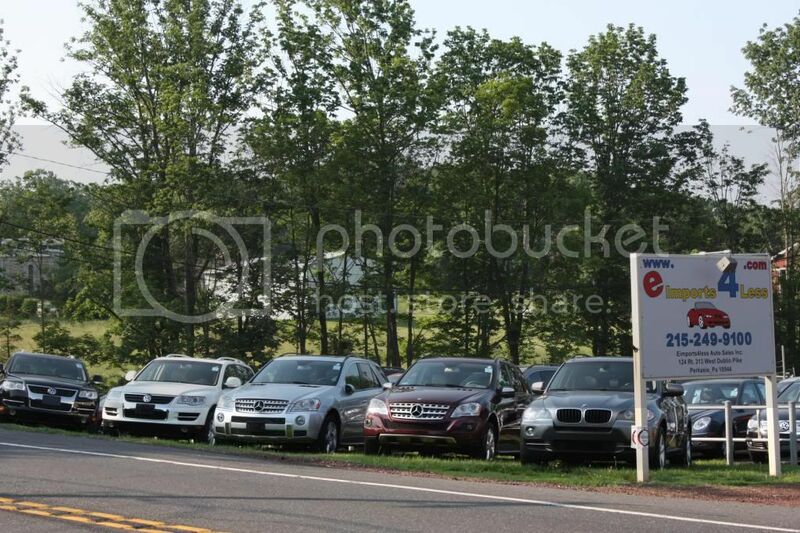 This event will allow drivers to cruise from Tri-Country Chrysler down to Buckeye Lake Campgrounds with stops along the way. You don’t want to miss this Saturday night cruise. The road shower is literally water on the go. This device adds plumbing to your vehicle using rack mounting brackets. 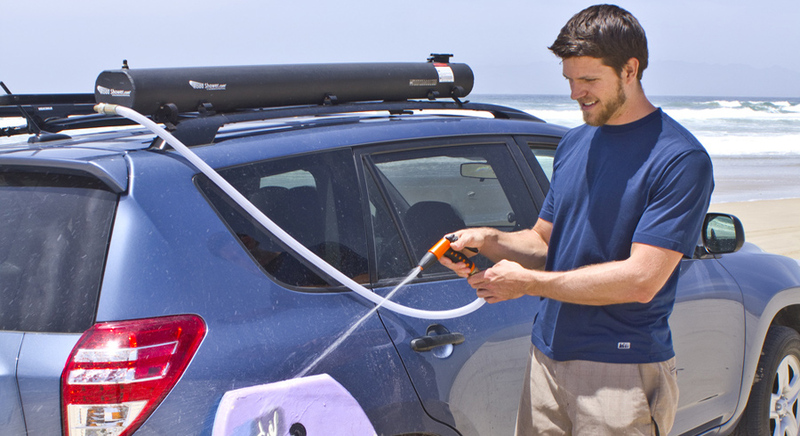 It can hold up to 5 gallons and can be pressurized with the use of a bike pump. In addition, you can have a hot pressurized shower. The water is solar heated, even when driving. This gadget allows you to clean off your muddy bikes, shower on the road, and includes a high pressure jet to get the job done. It’s simple, there are no electrical parts to connect or propane to hook up. Now you can have water whenever you need it.